Join Our Team - Dynamic Music Services, Inc. 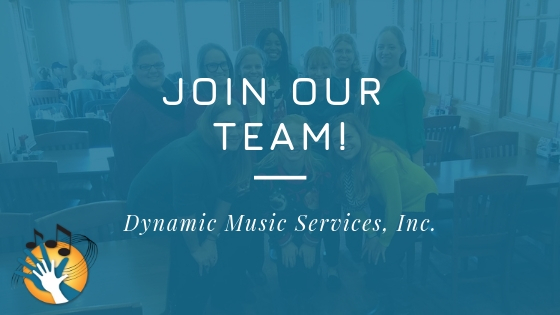 Dynamic Music Services, Inc. is looking for an energetic and self-motivating music therapist to join our small, but growing team in the Indianapolis, Indiana area. This person must be able to use time management, utilize technology, and build rapport with clientele. This person will be responsible for seeing their own clients on their caseload, planning and implementing sessions, as well as paperwork, and attending treatment team meetings. We currently provide in home and community based services, so travel is required and compensated at an hourly rate. Experience with a variety of populations is preferred but not required. No professional experience is required for this position. Location: South/Southwest Indianapolis, Greenwood, IN. Benefits: PTO, Paid Holidays, Weekly DMT meeting (paid self-care and supervision), AMTA and AIMT dues, CBMT maintenance fees, Continuing education/Conference allowance, company instruments and tablet, possible relocation stipend, and more. 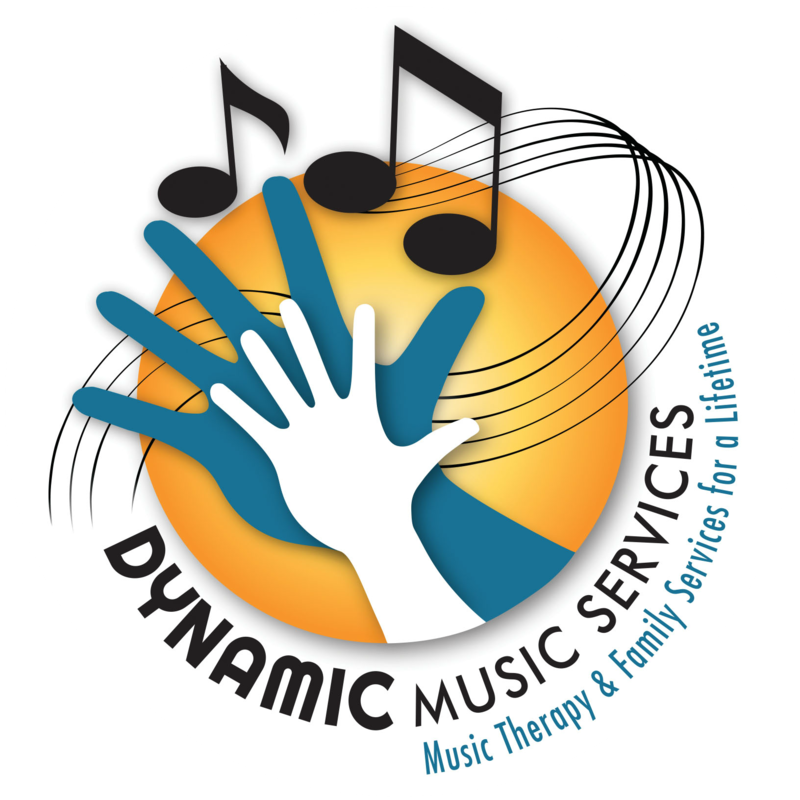 Dynamic Music Services, Inc. is a growing private practice with many potential opportunities. We primarily work with individuals with special needs through two of the Indiana Medicaid Waivers. In addition to music therapy services, Dynamic Music Services, Inc. provides early childhood music classes called Dynamic Tots. Dynamic Music Services, Inc. is committed to providing quality music therapy services and educating the community about music therapy. Please consider joining our team and continue to learn and grow as a music therapist!